Born: May 20, 1921 in Bourne Ma. 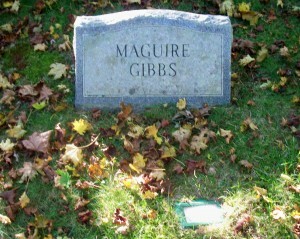 Died: March 15, 1990 in Bourne Ma. at 68 yrs. Married (1): August 29, 1942 in Bourne Ma.